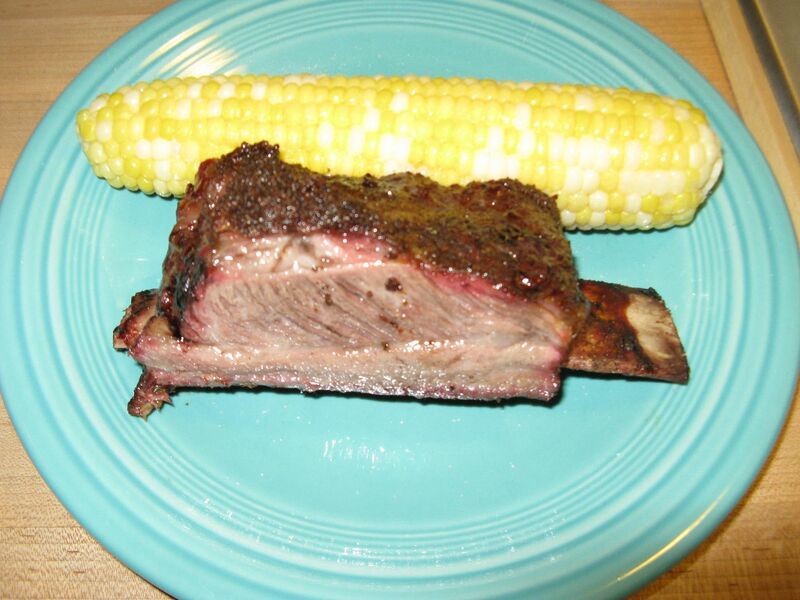 I may be sacrilegious here, but I prefer a beef rib over any pork rib. If cooked correctly: crispy, rendered fat, the perfect rub creating a nice bark, lightly sauced or not, a beef rib can be heaven. 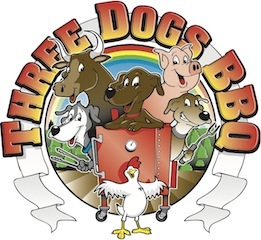 As a matter of fact, there is a place around here that takes the ribs from their weekend prime rib special, roasts them with some rub, and serves them as a special on Monday. Outstanding. 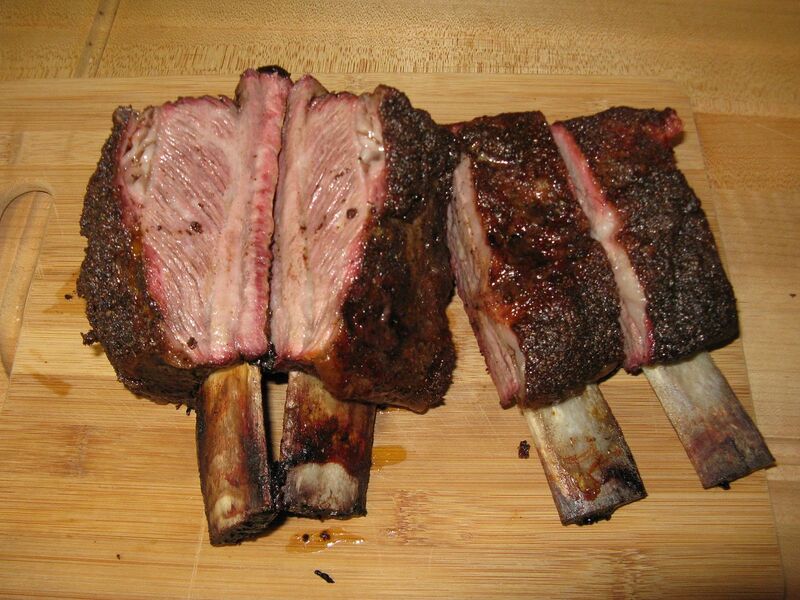 Unfortunately, It is hard to find a full rack of beef ribs. You usually get short ribs at the grocery. Those are beef ribs cut across the bone. They can be tough and hard to cook. 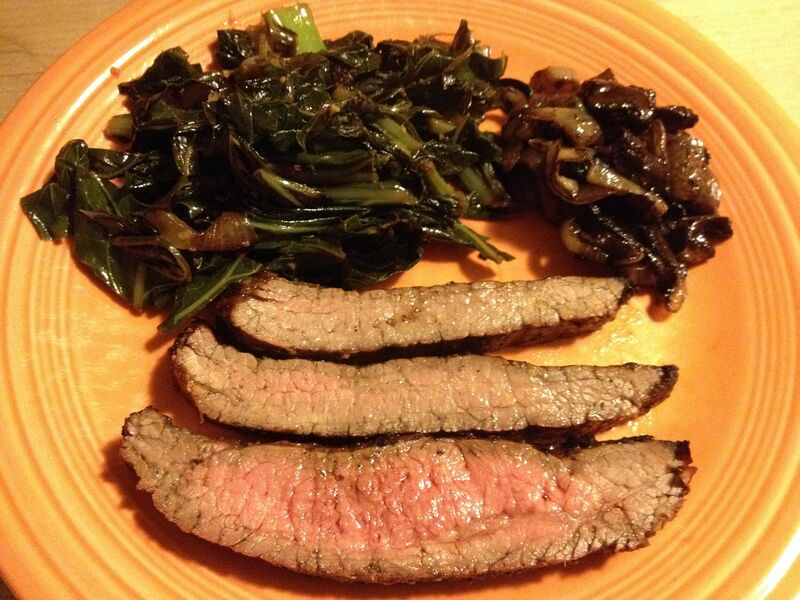 Or, you can get shorties: single bones that are just not made for grilling or smoking. 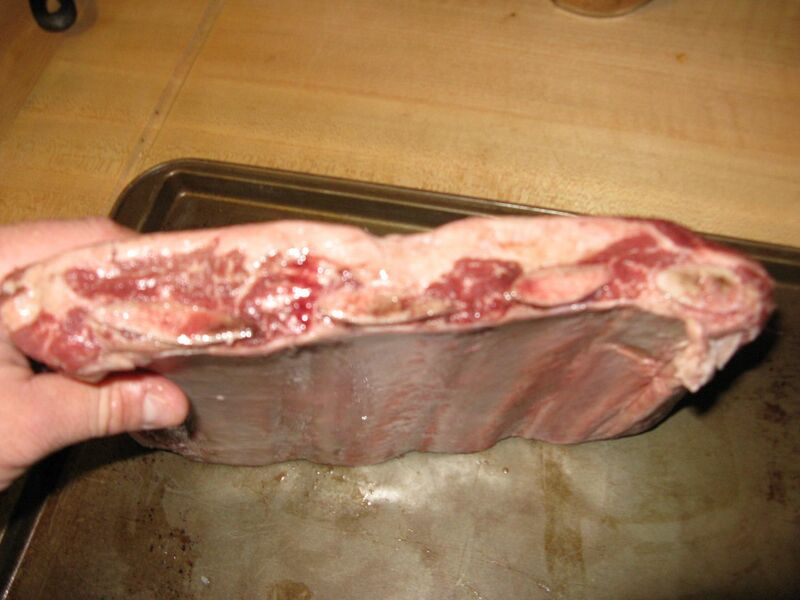 For a full primer, check out this post from Amazing Ribs. The last time we went to Restaurant Depot, they had full racks of beef back ribs. So, into the cart they went. We cut into racks of four bones and cyropacked for later consumption. Don't those look beautiful? I didn't know whether or not to smoke them or make the best pot of beef noodle soup ever. I decided to smoke them, but soup in in the future this winter. After pulling the membrane off of the back, I placed a light coat of rub on the underside of the rack. 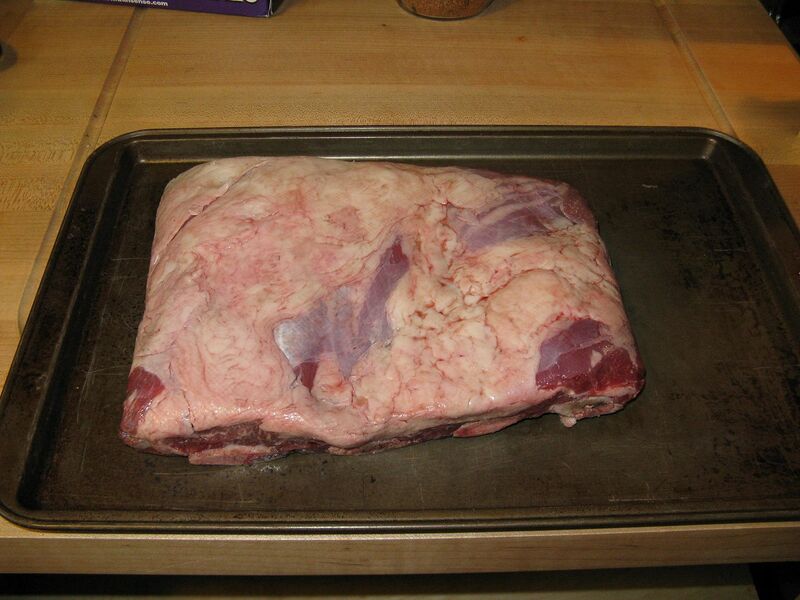 Then, I flipped over and massaged some olive oil on the top, then placed a liberal coating of rub. I used Oakridge Special Ops brisket rub for this cook. 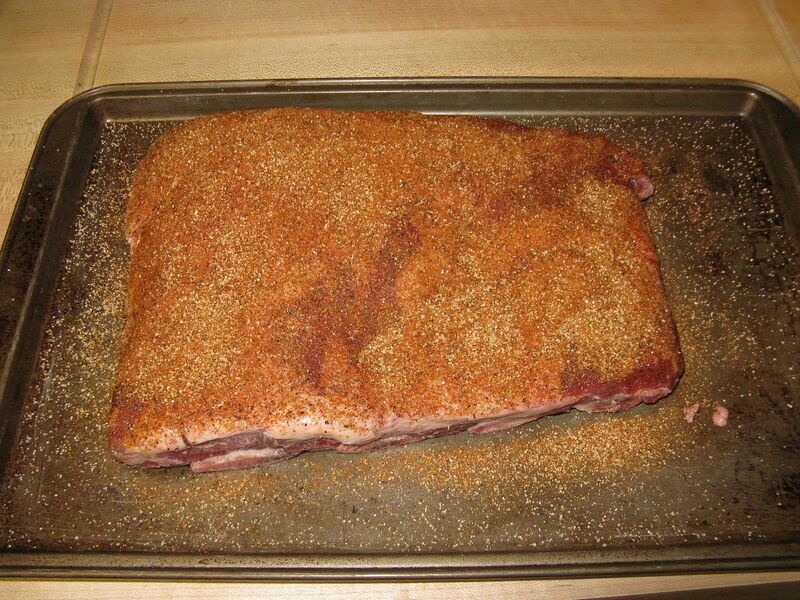 While the ribs rested at room temperature, I brought the smoker up to 250 F and placed pecan in the ash pan for flavor. The ribs took about 4 hours at 250 F to come to 184 F internal. The probe was sliding through the ribs like butter. This sweet spot can happen anytime between 180 and 190 F. Once I hit this BBQ sweet spot, I pulled and let the rack rest for 10 minutes before cutting. No sauce today. 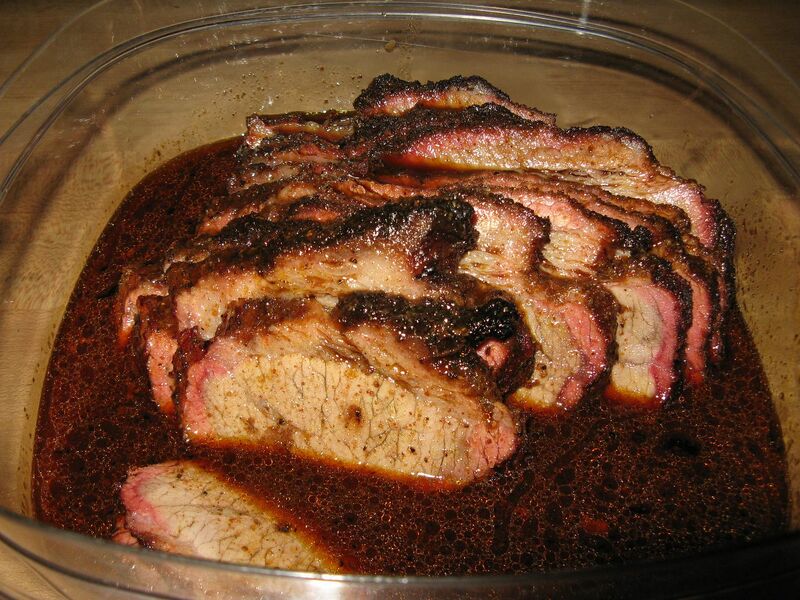 I was looking for a nice, smoked beef flavor accented by a good beef rub. I did not want to hide those tastes in even a light coating of rub. Served with some fresh corn, this was a great holiday weekend treat. I am surprised you did not wrap those ribs. 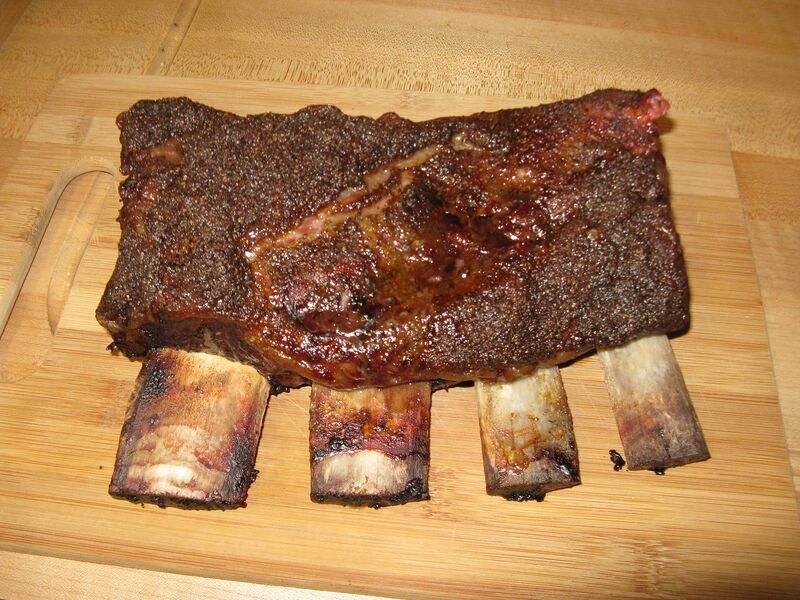 Beef ribs rule. Never entered my mind. I just wanted to taste beef, nothing else. I'm with ya Bill, beef ribs are my favorite too. Yours look delicious!! Thanks Jeanie. they are kinds of an underrated cut of meat.